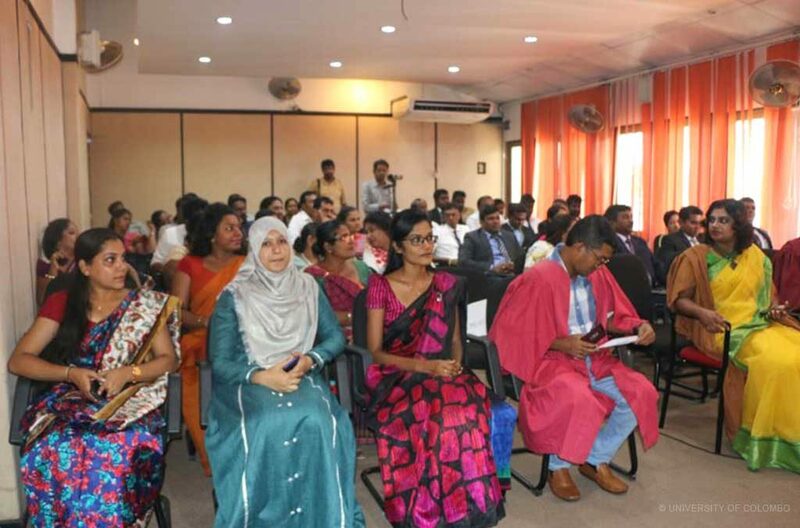 The Inauguration and Certificate awarding ceremony of the Certificate Course in Politics and Governance conducted by Department of Political Science & Public Policy was held on the 16th of February 2019 at 9.30 a.m. at the Political Science Auditorium, Department of Political Science and Public Policy. 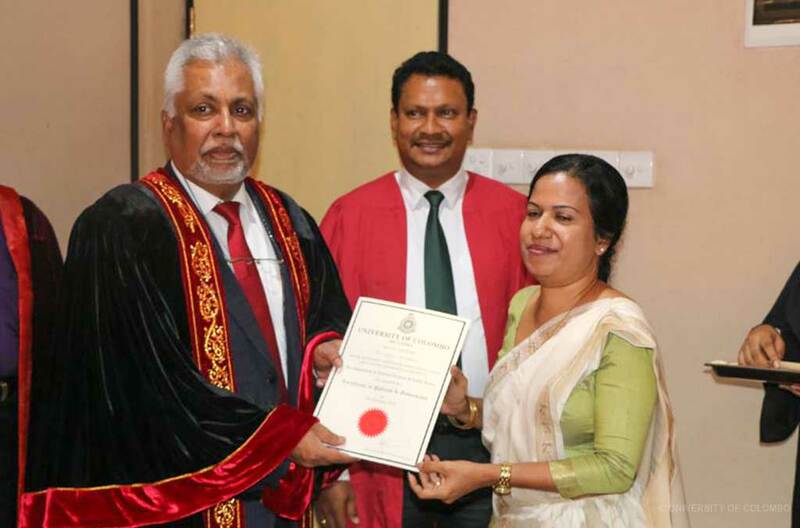 Certificates were awarded to the participants of the 6th batch, who successfully completed the course. 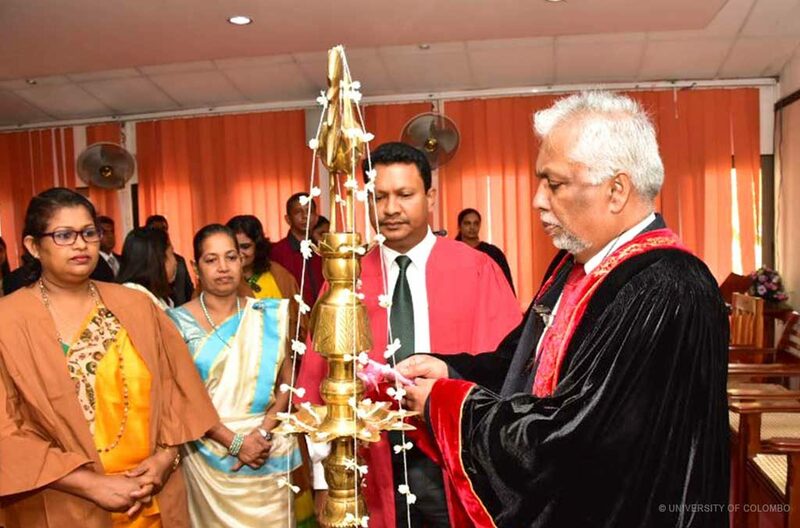 In addition, the inauguration ceremony of the 7th batch took place. 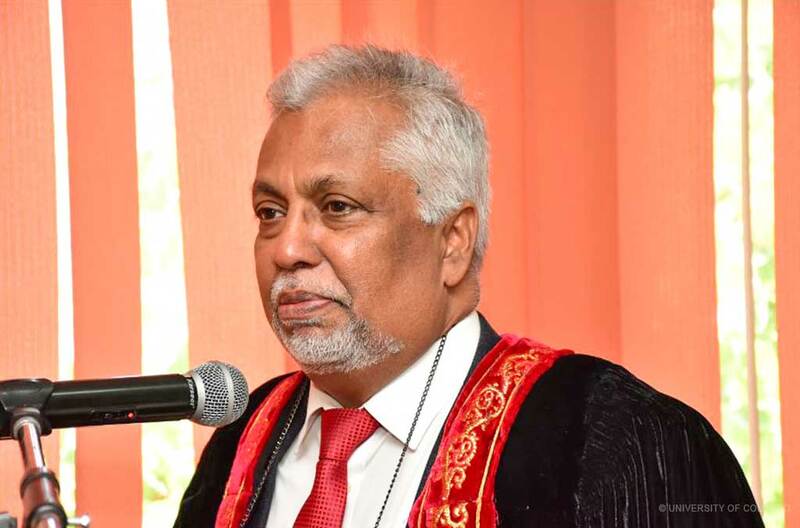 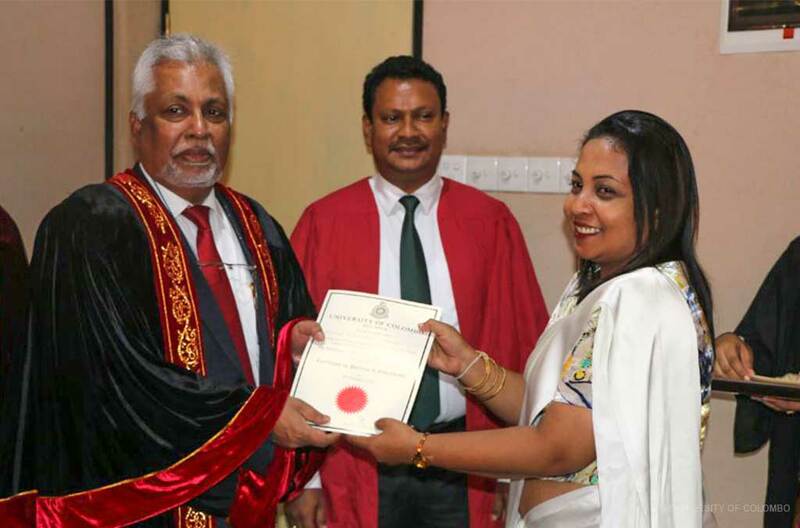 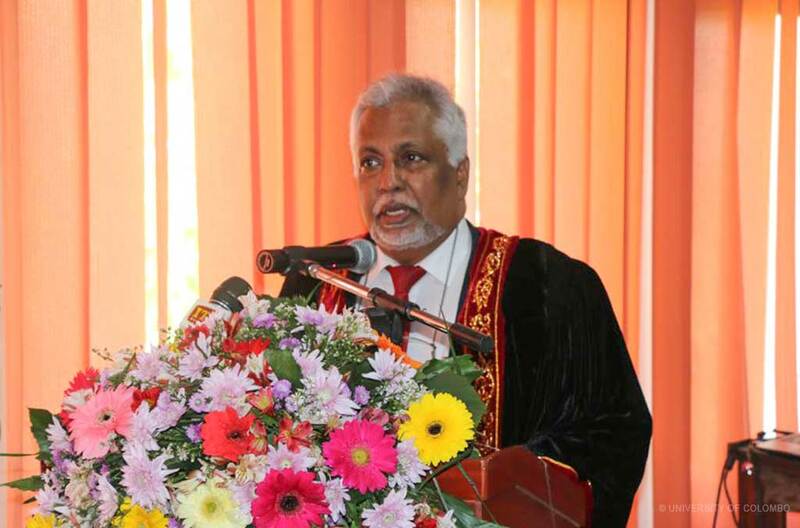 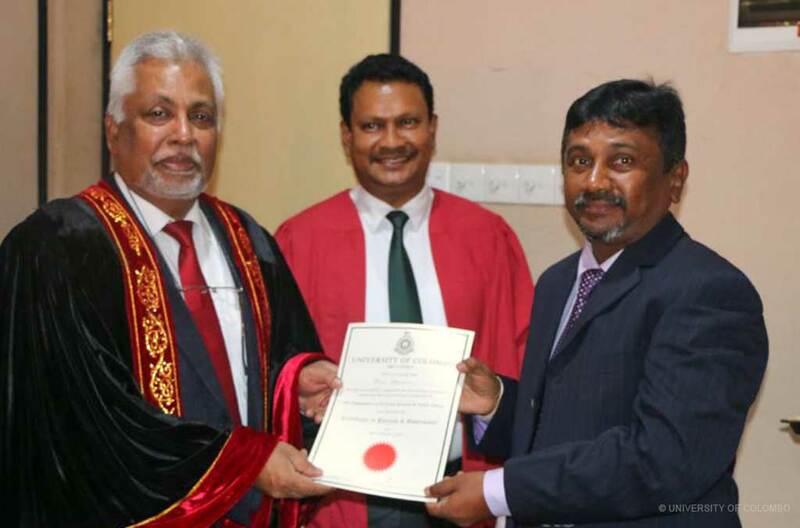 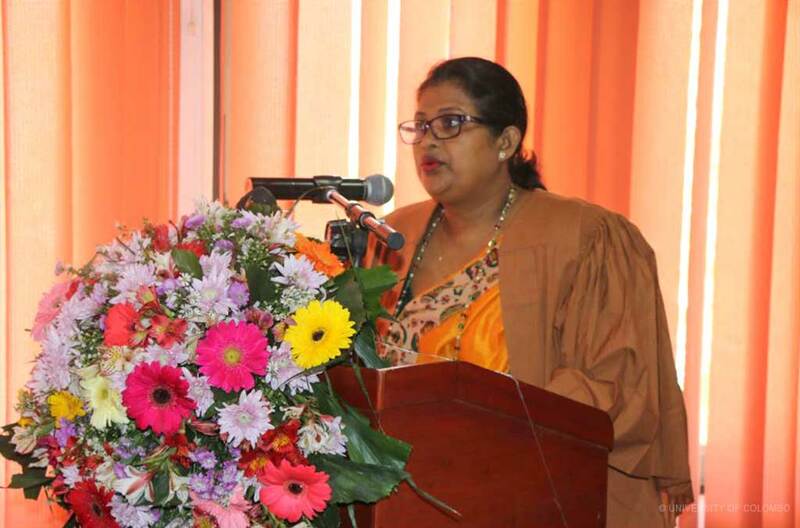 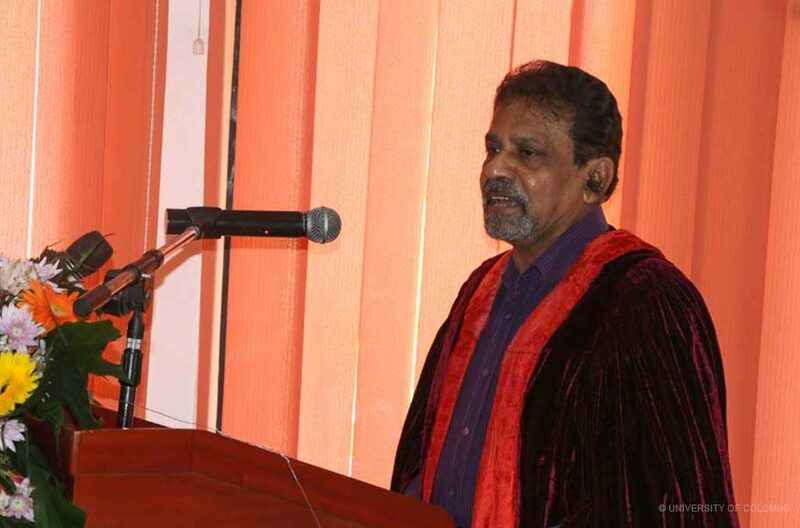 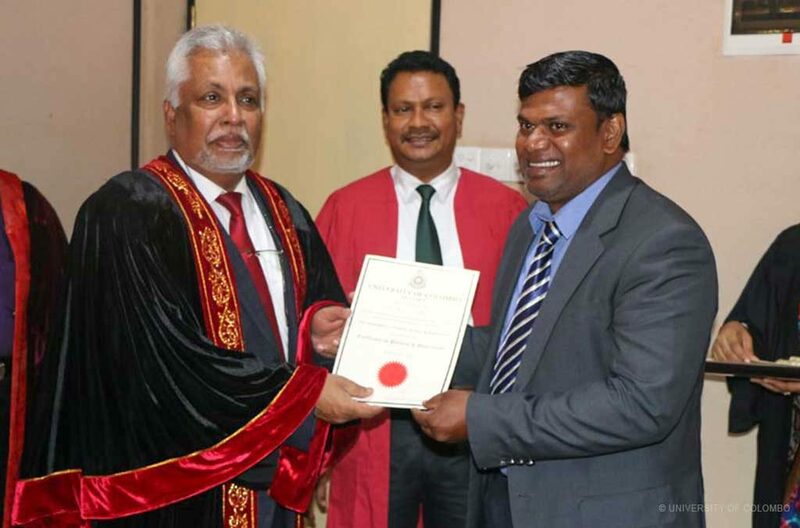 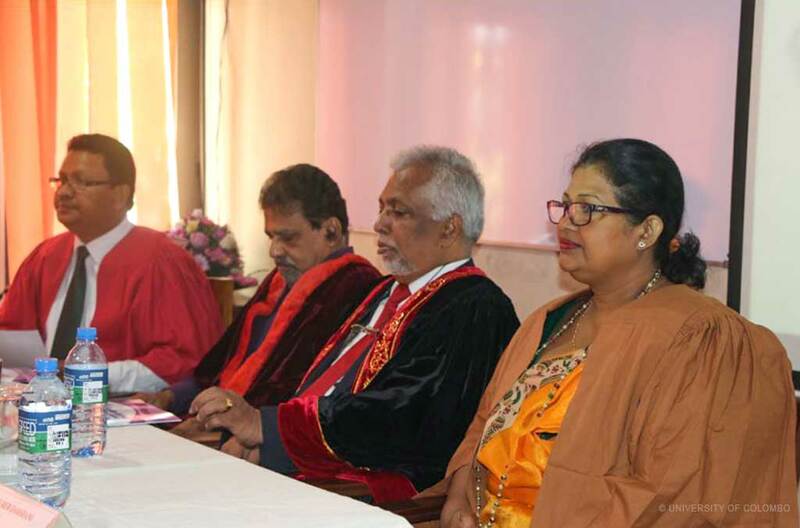 The Ceremony took place with the presence of Senior Professor Lakshman Dissanayake – Vice-chancellor, University of Colombo; Professor Lasantha Manawadu – Acting Dean, Faculty of Arts; Ms. Darshanie Silva, the Head, Department of Political Science; Mr. Mahesh Senanayake, the Course Coordinator of Politics & Governance; staff members of the Department of Political Science and participants of the course. 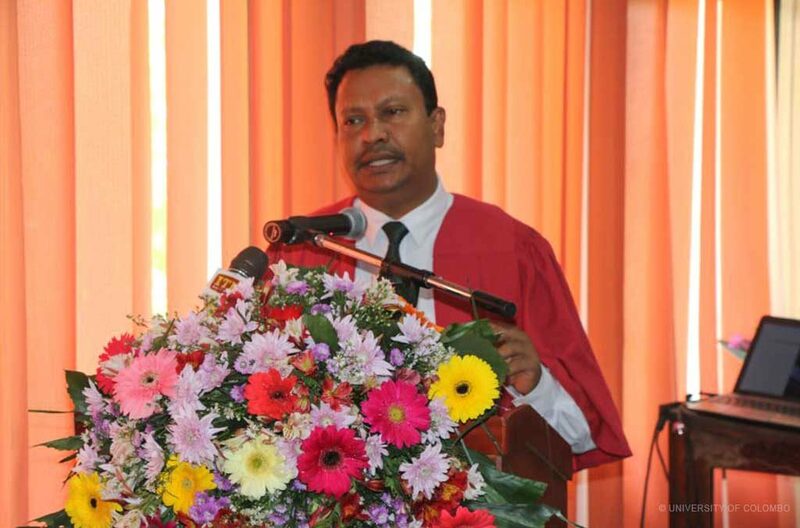 Enhancing and upgrading the knowledge on politics and governance of the newly elected local government members and local level Politicians is the main objective of this course.